The Moto Z lineup will see the third generation of smartphones launching in 2018. 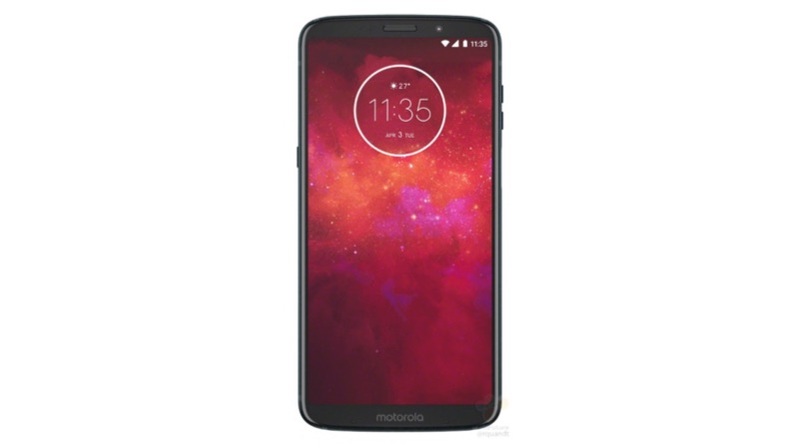 The first one to launch is the Moto Z3 Play, the more affordable series of smartphones in the Moto Z lineup. 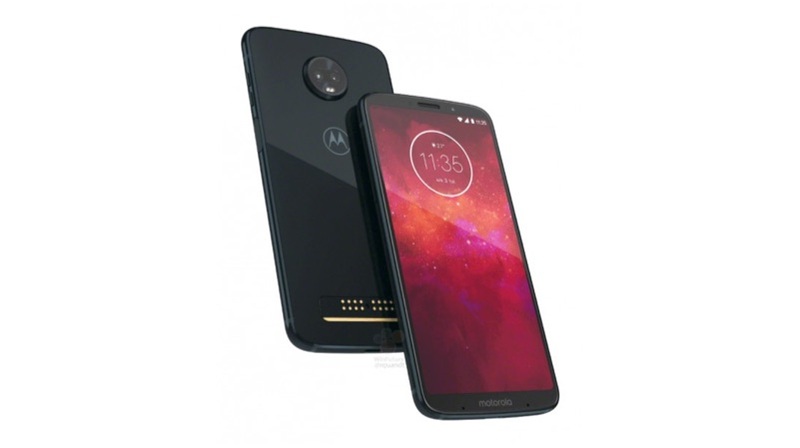 It is confirmed that the Moto Z3 Play will launch on June 6th at an event in Brazil. 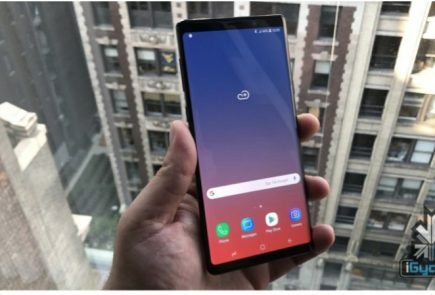 So far, we have seen a lot of leaks of the soon to be launched device and now, high resolution renders of the Z3 Play have been leaked, giving us all the details about the design of the device. 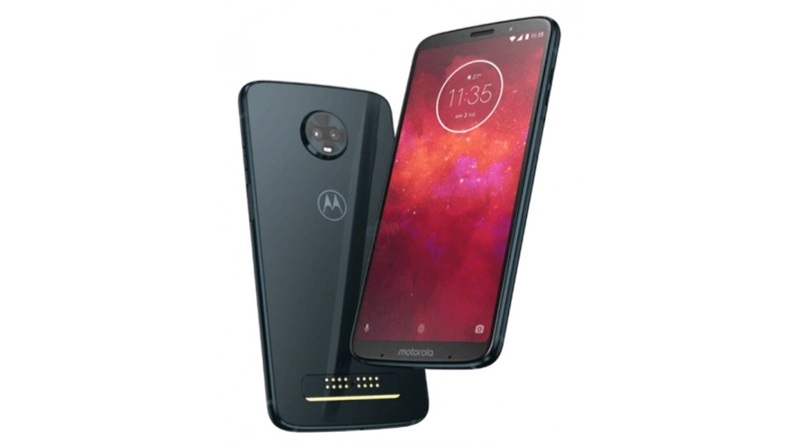 The leaked renders reveal that the Moto Z3 Play will have a glass back which is an interesting move by Motorola. The G6 lineup also has an all-glass design so it does make sense for the company to incorporate that in the Z lineup as well. The front has a display curved from the edges which gives it a nice look. 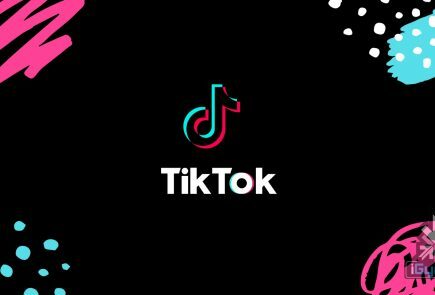 The device will carry an 18:9 aspect ratio and we guess that it’ll have a 6 inch IPS LCD display with a 2160 x 1080 px resolution. The fingerprint sensor, that used to reside on the chin of the previous gen Moto Z smartphones has now been moved to the right-hand side of the device. 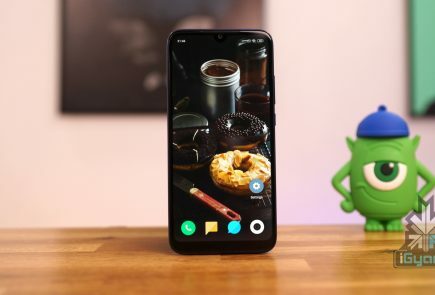 Motorola could not place it at the back of the smartphone since it will be compatible with Moto Mods. It’ll be interesting to see how this fingerprint sensor performs. 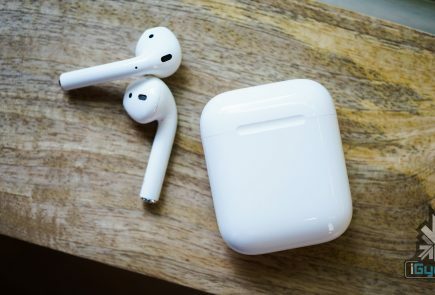 From the renders, it looks like the sensor has a larger surface area than a power button. The power button in this case appears to be moved to the left-hand side. There are chances that the fingerprint sensor will be housed inside the power button. Which means that the button on the left could have a different functionality. Maybe Motorola will go the LG route and it could be a Google Assistant button. More details about this button and the smartphone will be revealed as we move closer to the event.